On October. 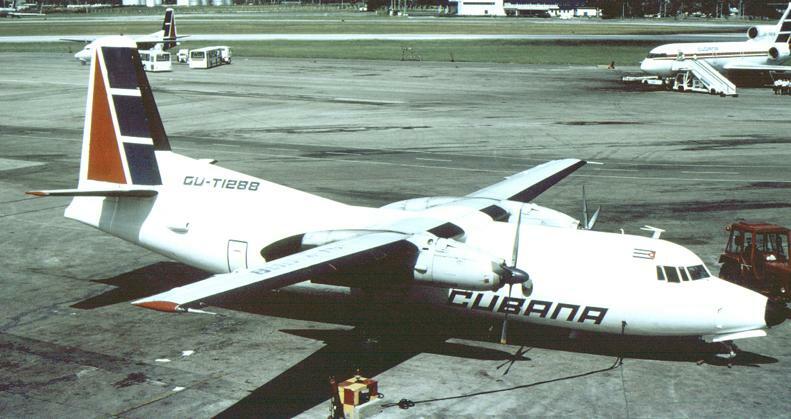 6, 1976 a Cubana Airlines passenger aircraft departed a Barbados airport with 73 on board. The aircraft blew up while enroute to Cuba. The passenger aircraft was carrying 57 Cubans, 11 Guyanese and 5 North Koreans. Horrified Barbadians and tourists watched the Cubana airlines plane fall from the sky about four miles off the western coast of this Caribbean island. It is believed that a Miami exile group was responsible for placing a bomb aboard this passenger aircraft. Orlando Bosch a member of the Cuban exile group claimed credit for the bombing for terrorist actions.